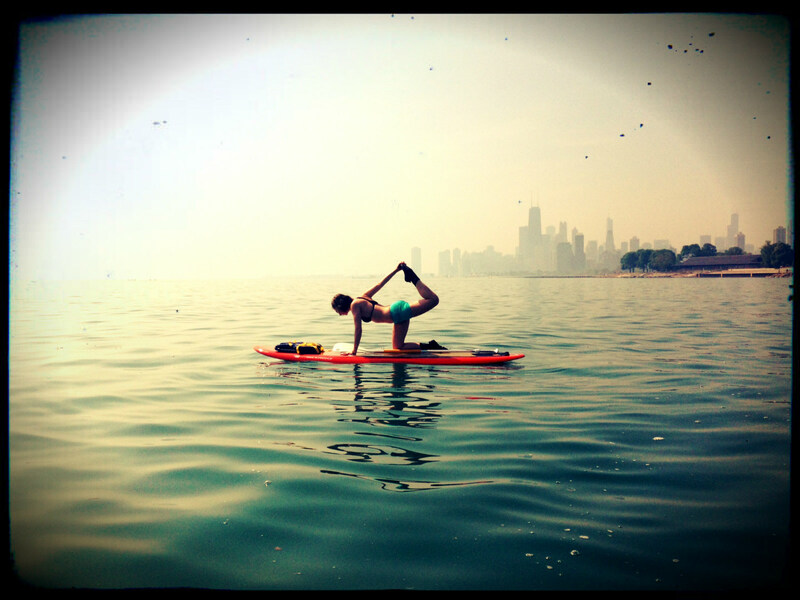 Vyaghrasana (Tiger Pose) on Lake Michigan. Chicago, IL. Do what you want. Be who you are. Enjoy life to the fullest.